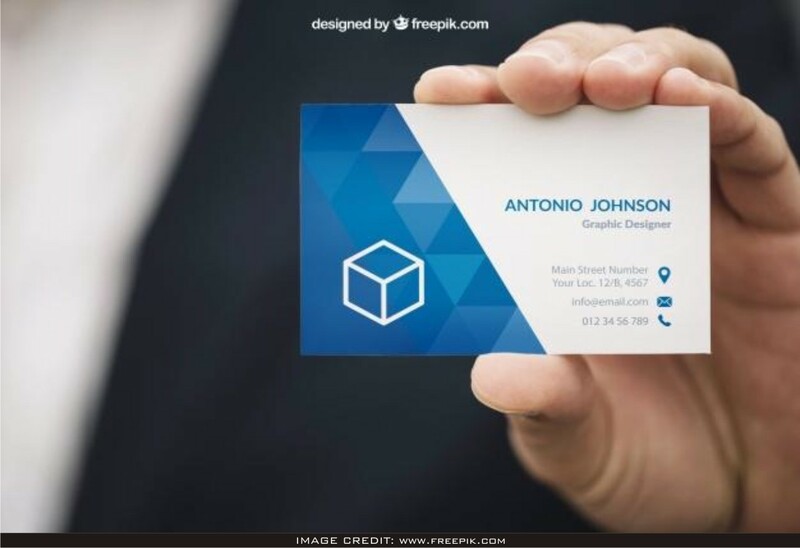 Hand holding business card mockup free download. You can download this free psd mockup from freepik. Include your very own design art in to this clean mockup.